Lori Moffett - Documentary Photographer - President Obama responds to a question from a reporter during his healthcare news conference from the White House. 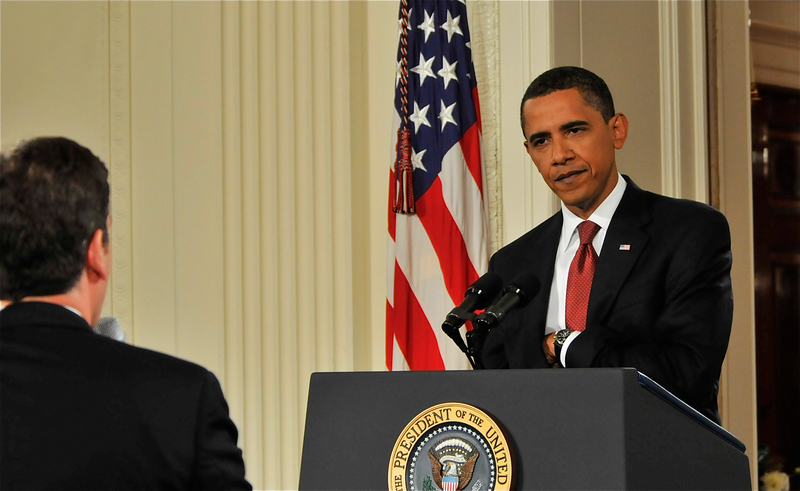 President Obama responds to a question from a reporter during his healthcare news conference from the White House. © Lori Moffett. All Rights Reserved.